Hats are awarded to the best of the best. To achieve a hat is a pinnacle of a chef's career and a restaurant's history, and the term `hatted' has become part of the Australian lexicon. 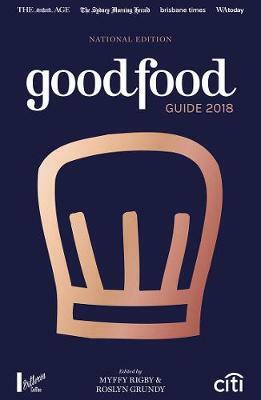 Buy Good Food Guide 2019 by Myffy Rigby from Australia's Online Independent Bookstore, Boomerang Books.